Do you have aching, painful or restless legs? Heaviness, swollen ankles or muscle cramping? It could be varicose veins! 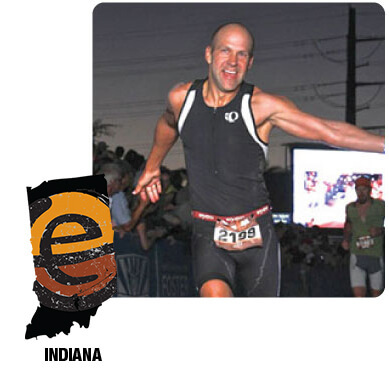 Thursday, September 14th from 5-7 p.m.
Meet Dr. Jeffery Schoonover 5:30-6:00 p.m.
You can also get information or sign up for Indy Women’s Half Marathon & 5K on September 30!